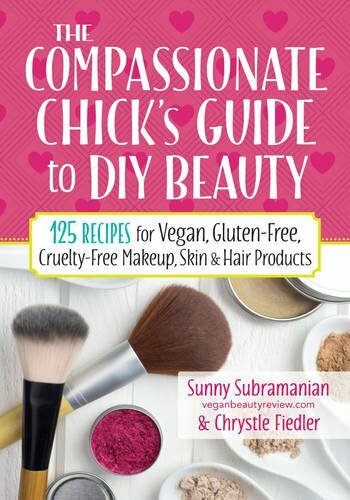 Part DIY vegan beauty how-to, part cookbook, and part self-improvement manifesto, The Compassionate Chick's Guide to Beauty showcases non-toxic, rejuvenating and restorative skin care and beauty products that you can whip up in your kitchen with simple ingredients for pennies per treatment. Why spend $40 on a facial mask or $8 on a package of organic facial wipes when you can make these products yourself for just a dollar or two. With Sunny's witty, whimsical, edgy and inspirational style, easy-to-follow instructions plus step-by-step photos that detail how to make and use the products, this book is a delight to read. The recipes are easy, inexpensive and provide real beauty results. Everything you need to know about making your own vegan cosmetics is here -- from the benefits of going vegan and why it's important to only use products that haven't been animal tested to a complete list of what you'll need to get started from the ingredients to the equipment. And then of course, there are over 115 recipes that will make you feel fantastic from head to toe. You'll discover how to take care of your skin the right way. Included are recipes for normal, oily, combo, dry and mature skin as well as daytime/ night time beauty regimens. Recipes from the bath and body section offer a spa experience in the comfort of your home and the hair care section addresses everything from conditioning to dandruff. And then there's the cosmetic/make up section where you'll learn how to make everything from mascara to liquid foundation and lipstick with natural, non-toxic ingredients. This head to toe natural beauty guide will become your go-to guide when it comes to vegan beauty. 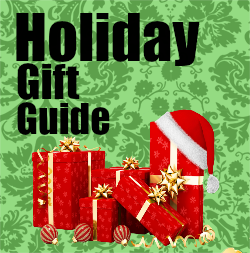 It's fun and informative and even features a gift section, an alphabetical ingredient list and their beneficial properties as well as a listing for vegan resources. I have to admit I love to spend hours watching DIY videos. I would have to say the makeup ones are probably my favorite. I have a whole pinterest board of just DIY makeup. I have spent a lot of time fascinated that so many things that I love could be made at home. I was super excited to get this book to review. 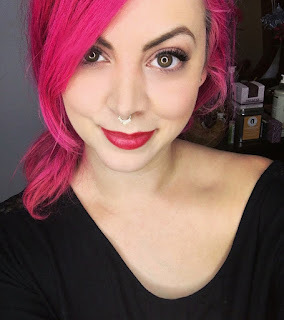 While reading up about the author I found she is a Vegan beauty guru that was one of the first of her kind. I love her hair and she has a cool name, but let me get back to the book. Got a little sidetracked there for a moment but we are back on the road. The book has a ton of recipes for things that you may want to make like lip scrubs, hair masks,perfumes, and more all with things from your home or grocery store. No worries about nasty chemicals here. I plan on trying out the DIY zit zappers here soon. I am thinking about starting a DIY a month video on my Youtube, I find myself inspired by the book. 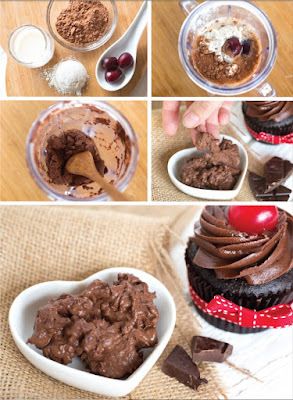 The one that caught my attention first was the Black Forest chocolate cake facial mask. I mean doesn't that sound good enough to eat? While I am not vegean I do think this is a great book for any beauty lover who loves a bit of DIY. The photos in the book alone are enough to get your creative juices flowing. This would be a great gift for the Beauty lover in your life.